NCQA Provider Network Accreditation creates a framework for organizations to provide efficient, accurate and consistent network management and credentialing services. Many health insurers rely on tiered and narrow networks to manage costs, and use third-party organizations to validate their networks. In response to these network designs, states and the federal government implemented regulations requiring a minimum level of access to care and services. Ensure credentials peer review process. Facilitate the continuity and coordination of care. WHY PROVIDER NETWORK MANAGEMENT ACCREDITATION? Use evidence-based standards to perform a gap analysis and determine improvement areas. Demonstrate to employers, regulatory agencies, health plans and MBHOs that your organization has the processes and procedures to effectively manage access to care and member experience while ensuring that practitioners and providers are appropriately credentialed. Use accreditation standards to improve your internal operations and align with state requirements. 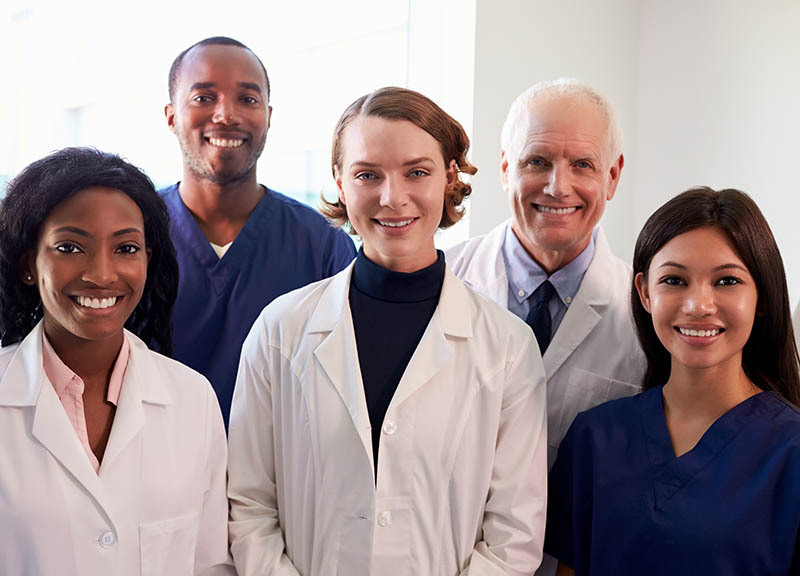 NCQA-Accredited organizations that delegate network management and credentialing activities to an NCQA-Accredited service provider receive automatic credit for those functions in their Accreditation Survey, reducing administrative responsibility. Interested in Provider Network Accreditation?